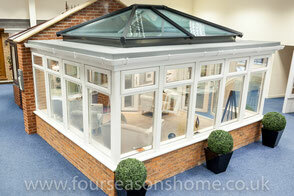 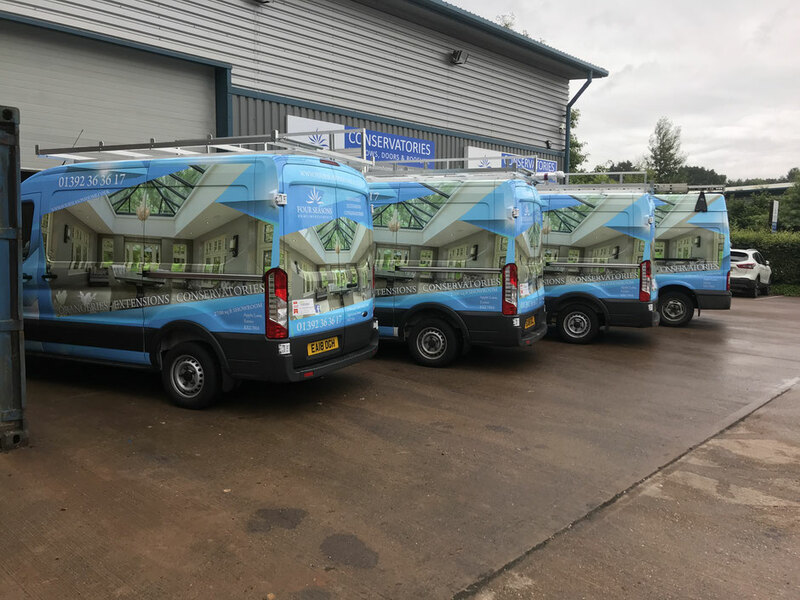 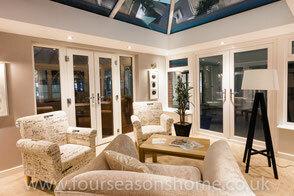 Four Seasons win Ultraframes Installation of the month for July! 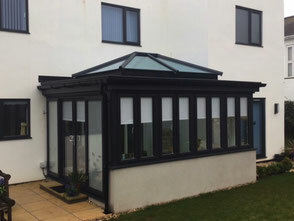 Head on over to our newly re-designed contemporary orangery and conservatory show-site in Apple lane, Exeter to see our range of energy efficient all year round glass extensions including the latest contemporary orangeries, dining-room and kitchen extensions, conservatory-warm-roofs plus energy efficient windows, doors, bi-folds, as well as Pvcu roofline rain-water products. 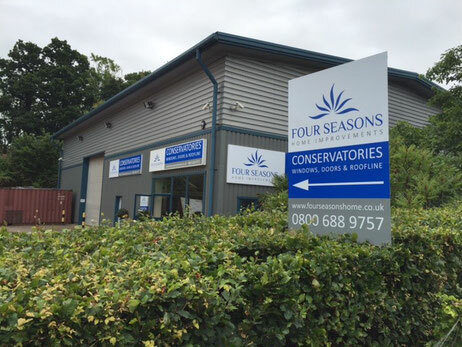 We are passionate about improving South West homes and believe customers should be able to try before they buy, our new state of the art conservatory show site right here in Exeter, conveniently located just off the M5 near the Exeter services, we are located around 100m from ToysR'us in Apple Lane. 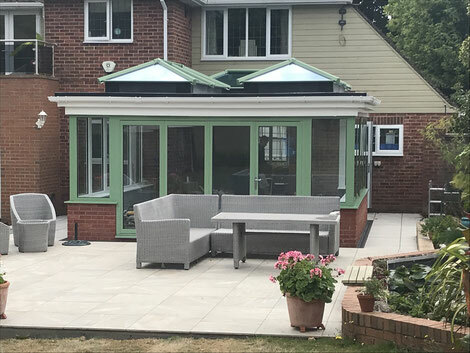 We are specialists in Contemporary Orangeries which provide natural light with a feeling of space greater than their dimensions, plus utilising the latest technology to keep you warm in the winter and cooler in the summer months, modern insulated rooms for all seasons!